Athens, Ga. – The University of Georgia Press and UGA College of Environment Design are hosting a documentary screening and book launch Oct. 22 at 7:30 p.m. at Ciné. The event will serve as the Athens premiere of “Who Owns Water” and a launch party for the “Chattahoochee River Users Guide” by Joe Cook, recently released in by UGA Press. “Water Wars” between Georgia, Alabama, and Florida over allocations of water between the three states. The documentary, written and directed by the Hansons and edited by Andrew Kornylak, was selected for screening at the 36th annual Mountain Film Telluride Film Festival in May and was named best documentary at the Lookout Wild Film Festival in March. David Hanson will discuss the film following the screening. The event will help launch the “Chattahoochee River Users Guide,” the second in a series of Georgia River Network field guides. The waterproof book provides little-known facts about Georgia’s rivers and describes each river’s cultural and natural history. Avid Bookshop will be selling copies of the guide and the author will be present to sign them. Georgia River Network, The Broad River Watershed Association, and Upper Oconee Watershed Network will be on hand to discuss water issues in our region and statewide. Tickets are $7.50 and can be purchased at http://athenscine.com/intro.php or at the door. Doors open at 6:30 p.m. for a reception featuring hors d’oeuvres from The National for ticket holders. The film screens at 7:30 p.m. This event is co-sponsored by the UGA College of Environment and Design’s Environmental Ethics Certificate Program, UGA Press and the Georgia River Network. For more information about the film, see http://www.whoownswater.org/. 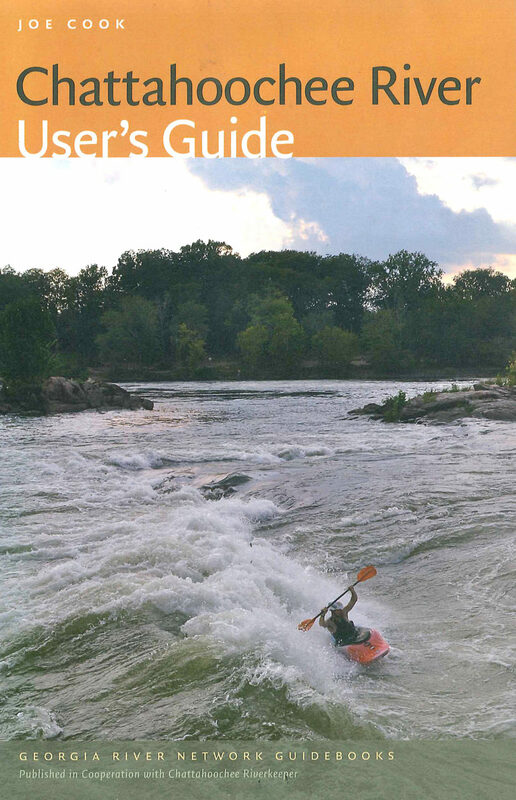 Information about the book is available at http://garivers.org/news/449-chattahoochee-river-user-s-guide.html.